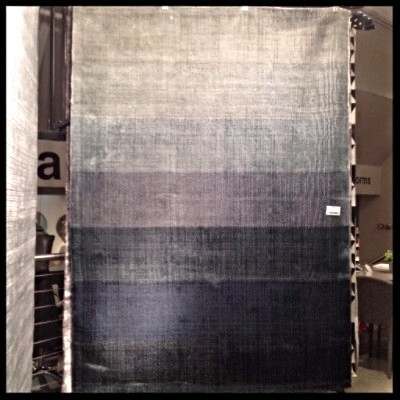 We are delighted to have been invited to participate in UNC's Ackland Museum Store's upcoming Scandinavian Market. Many thanks to Store Manager Alice Southwick. Shop AMS's beautiful Scandinavian homewares, along with our iconic furniture from Danish Design legends Hans Wegner, Arne Jacobsen, and more. 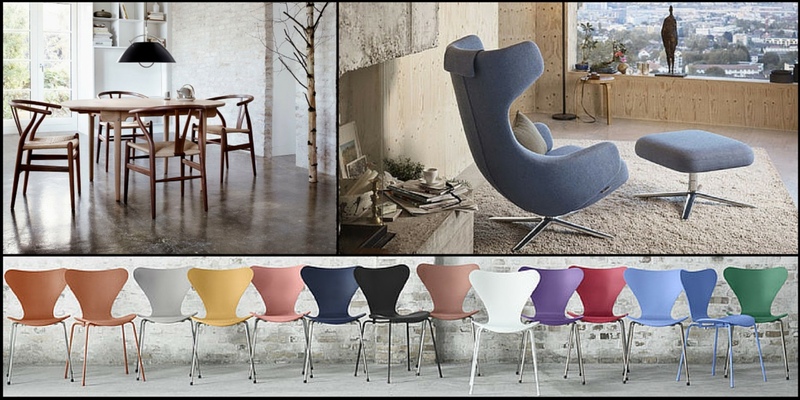 All furniture from Carl Hansen & Son, Vitra, Fritz Hansen & Kartell is currently on sale for 15% Off + Free Shipping through Thursday October 22nd. 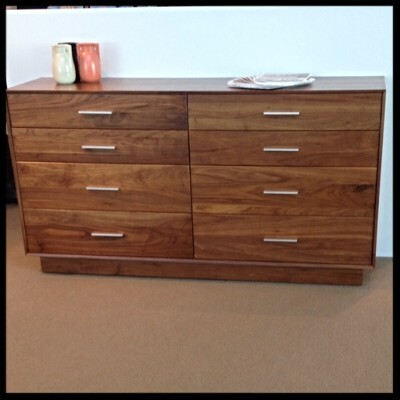 Stop by our showroom or order online, we offer worldwide shipping. Coppers, golds, and smoky greys. 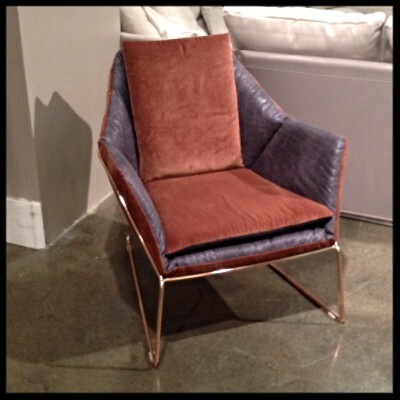 Our favorite piece was the reversible grey leather and copper velvet New York Armchair in a copper frame by Saba Italia. Versatile, comfortable, perfect scale. 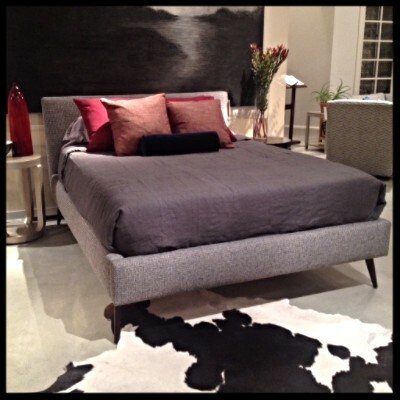 Also notable, the Lawrence Platform Bed at Precedent Furniture, Linie Design ombre viscose rug in Petrol, Copeland Furniture Moduluxe Chest of Drawers in Walnut, and a newly launched chair from Precedent in an elegant gold patterned fabric. 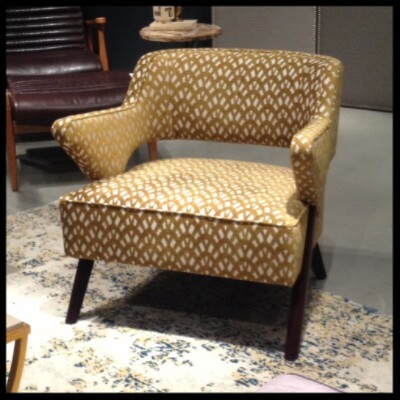 Architects and Designers: contact us for a quote, or stop by to learn more about Sandler Seating for your next hospitality or contract project. 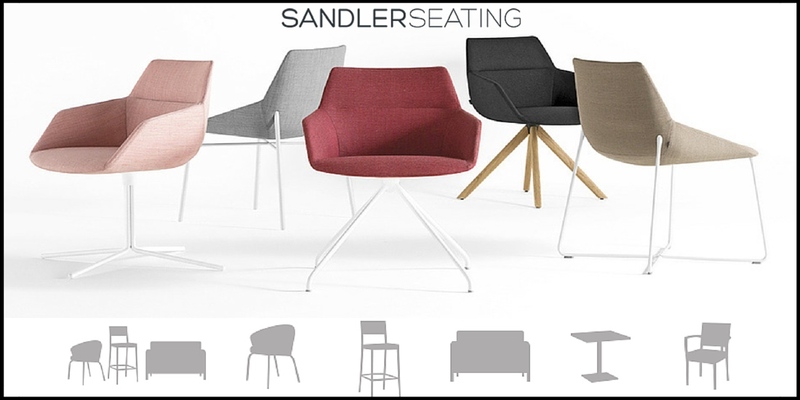 Designed in the UK and made to order in Italy, Sandler Seating products exemplify superb design and quality at great price points.